Surrounded by lakes, mountains, national parks and rolling highlands, the Wanaka landscape is stunning and extremely photogenic. On this half-day tour, get to locations that most visitors to the region can only dream of accessing – private beaches and summits with panoramic views of the area. 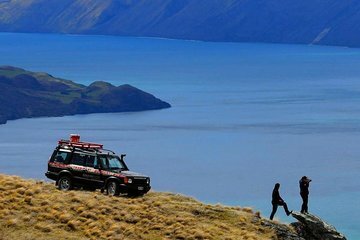 With assistance from your guide, take unique snapshots of West Otago to show your friends back home.